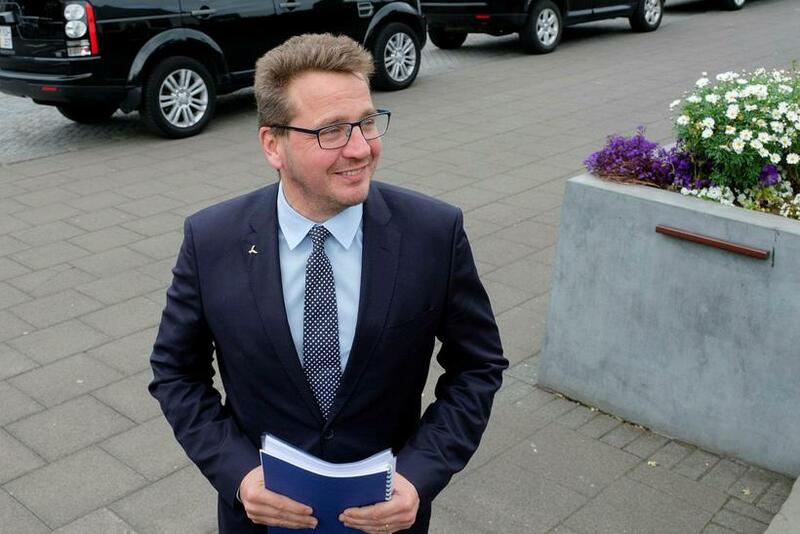 Thirteen Icelandic lawmakers have tabled a request in Iceland's parliament for a report from Foreign Minister Guðlaugur Þór Þórðarson on the pros and cons of the country's membership of the European Economic Area (EEA). The request is expected to be voted on when the parliament meets again following the Easter break. The MPs, who come from three parties including the conservative Independence Party which forms the current coalition government with the Left Green Movement and the Progressive Party, say in a statement which follows the request that joining the EEA was controversial about a quarter of a century ago and that it remains so today. 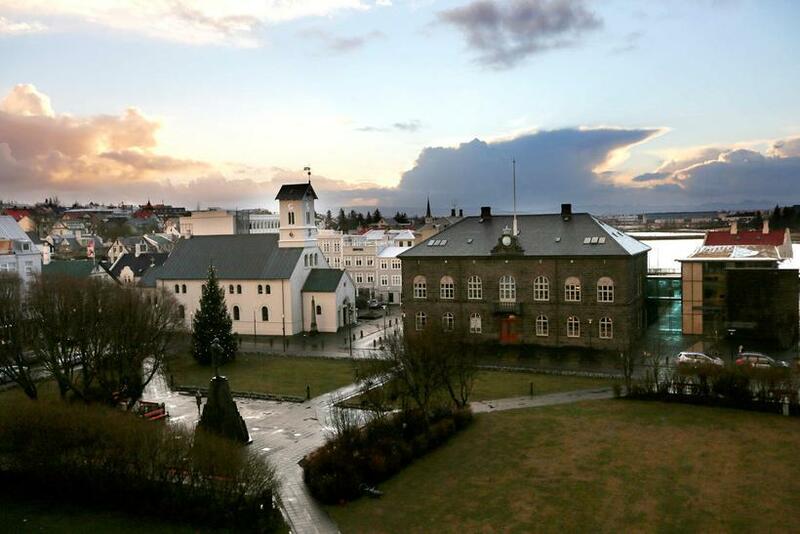 The lawmakers, who include a former Foreign Minister, furthermore say in their statement that assessment of the EEA Agreement is necessary, both to examine Iceland's experience of the agreement and also to shed light on future challenges. Not the least Britain's planned departure from the European Union and at the same time the EEA. The statement moreover refers to a Norwegian study from 2012 on Norway's experience of the EEA Agreement which the MPs say raised some serious questions about lack of democracy in the EEA procedures and transfer of sovereignty to supranational institutions both regarding the EEA and the Schengen cooperation. The Norwegian study, the MPs say in their statement, also shed light on how the EEA Agreement has reached much more areas of Norwegian society than intended when Norway signed up to the agreement, a development which obviously was far from over as Norwegians debated a controversial EU energy directive. The EEA Agreement has also seen growing criticism in Iceland. 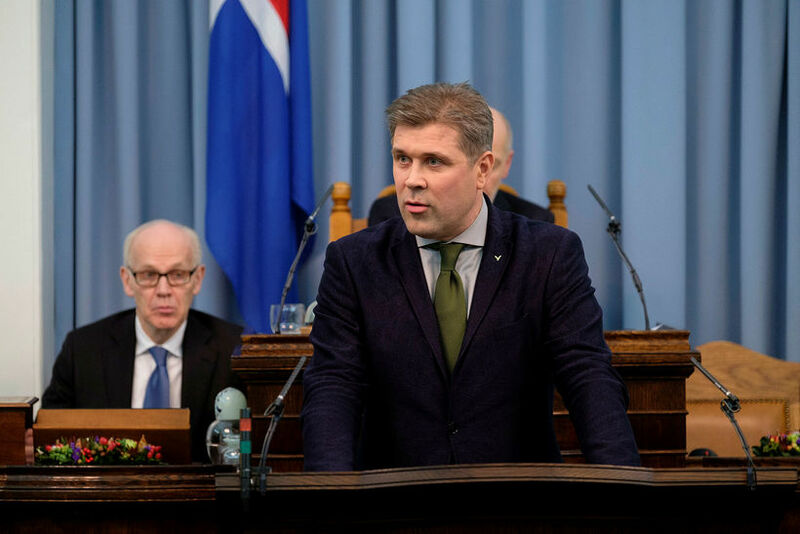 In February Finance Minister Bjarni Benediktsson said that the time had come for the country's parliament to consider the position of Iceland and other EFTA members in the EEA cooperation due to the EU's repeated attempts to get them to accept direct rule from its institutions. The national congress of the Indepdendence Party, Iceland's largest party which is led by Benediktsson, accepted a resolution last month rejecting transfer of powers over the country's energy matters to the EU through the EEA Agreement and furthermore called for an assessment of Iceland's experience of the agreement. Benediktsson said in parliament after the national congress when asked to explain the resolution that Icelandic enegry matters were quite simply no business of the EU. Previously the national congress of the Progressive Party had adopted the policy of rejecting the inclusion of the EU energy directive in the EEA Agreement and to consider alternatives to Iceland's EEA and Schengen membership.